From farmer to Realtor, 47 years in Warner and Webster area and a Realtor since 1986. I am fortunate to work and live in a community I love. 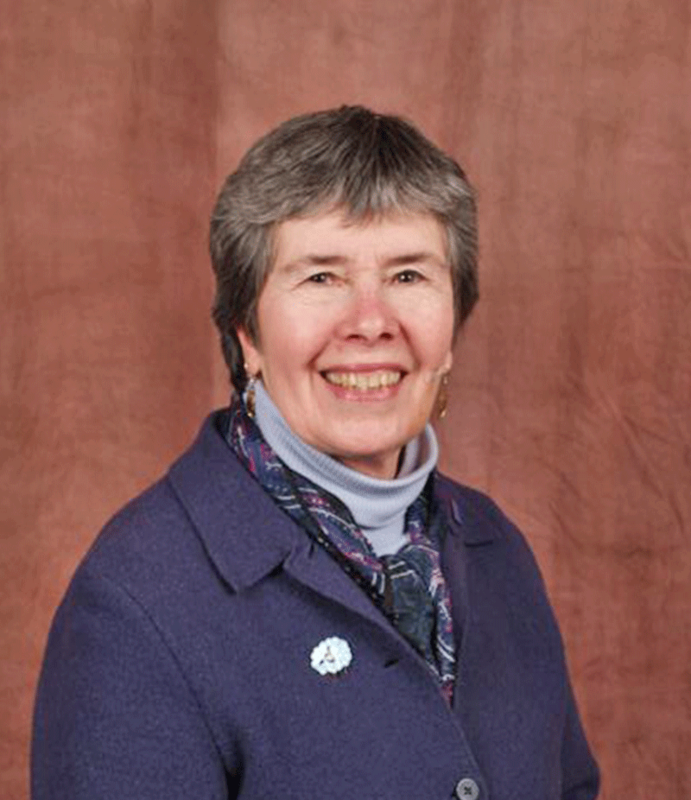 I have been involved in both civic and charitable organizations; past member and Chair of the Warner Planning Board, member and past board member of the Warner Business Association, former 4-H leader and Sheep Club leader, and 2008 President of the Sunapee Region Board of Realtors. A top producer that knows every nook and cranny, active in hiking, cross country skiing and kayaking plus gardening is a passion. I would love the opportunity to introduce you to a wonderful community and the surrounding areas. I offer expertise in all areas of real estate sales.